This is your one-stop shop for becoming a bona fide, federally licensed vehicle/automobile manufacturer to issue 17 digit VIN numbers and MCOs. 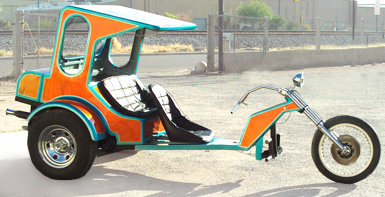 If you want to build automobiles / vehicles including motorcycles (choppers, trikes, scooters, mopeds, etc) , trailers, LSVs (low speed vehicles, aka street legal golf carts), ,or even buses, trucks, cars, limos, etc, then you need to first get properly licensed and registered with the USDOT/NHTSA through this process. 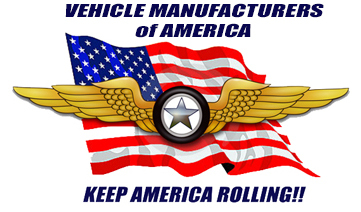 We get you completely and properly registered and on the USDOT NHTSA listing website of registered vehicle manufactures recognized by the federal government. We set you up to issue your own bona fide 17 digit VIN numbers and MCOs as a legal, bona fide, registered and government-approved vehicle manufacturer. We also set-up your VIN code system; and we get you complete, easy instructions to make doing your job of doing each VIN number, printing MCOs amd labels, etc VERY easy!!!! This program is THE ONE AND ONLY FULL SERVICE VIN LICENSE PROCESSING PROGRAM to enable you to legally and properly issue 17 digit vehicle manufacturer Vehicle Identification Numbers (a.k.a. VINs) and Manufacturer Certificates of Origin (MCOs) which are acceptable in all U.S. states and throughout the world as pre-titles to your complete vehicles. AND Printing templates and printing instructions for your MCOs and LABELS!!!! ... FOR A SIMPLE FLAT ONE-TIME FEE!!!! We get your manufacturer's number assigned AND we complete your entire DOT/NHTSA submissions properly - including a proper and acceptable VIN code that works GREAT for YOU!!! We get you posted with a completely green-check-marked, FULLY REGIOSTERED AND APPROVED (GREEN CHECK MARKED) listing on the USDOT / NHTSA website of registered vehicle manufacturers for DMVs, tag agencies, banks, and insurance companies to check. 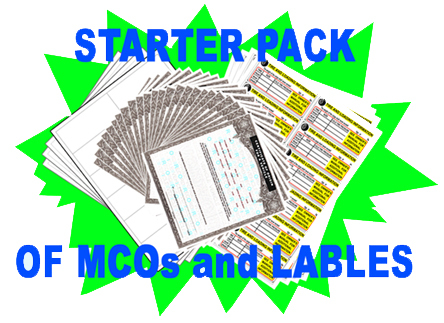 And we get you a starter packet of MCOs and labeling to get you hitting the ground running! There are NO headaches, NO hassles, NO red tape!... We handle everything! We get you on the USDOT NHTSA list website of registered vehicle manufacturers that is checked by state DMVs for verification of the legitimacy of your VINs and MCOs. Either for complete vehicles such as motorcycles, trailers and LSVs, and/or for motorcycle frames, motorcycle kits, trailer kits, etc. 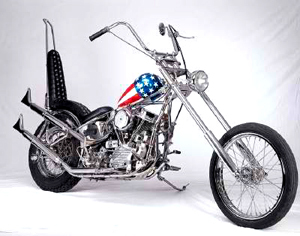 -- this is the process you need to do in order to build DMV-acceptable motorcycle frames and/or kits or trailer or LSV kits with DMV-acceptable numbers and MCOs for home builders and special construction. This is the professional way to operate -- legal, licensed and legitimately as a real business rather than just a home-builder selling "kit" or "homemade" bikes. "Special construction" DMV-numbered vehicles with their short (usually 10 or 14 digit) State Vehicle Numbers (SVNs) have much less value than real vehicles with real VIN numbers -- 17 digit long manufacturer USDOT NHTSA VIN numbers that are recognized worldwide. Vehicles with state-issued numbers have problems that really hurt their market value. Special construction titling and registration (a.k.a. homemade) vehicles are often difficult; to transfer, to insure, to title and register in other states, to finance, AND even take into many states AND they can't be taken across the Canadian border, etc. Many states are severely restricting or completely eliminating special construction titling altogether so getting licensed to manufacturer and issue your own real VIN numbers is the only smart move to make now. Having a 17 digit NHTSA VIN number and MCO will easily add much more value to your vehicles (motorcycles, trailers, LSVs, etc) than using special construction (aka homebuilt or one-off) state-issued ID numbers that are hard to insure, transfer etc. Save yourself and your customers the headaches and hassles of special construction processes and sell your motorcycles, trailers and LSVs for a much higher price. This really is a no-brainer. As your VIN Consultant, I handle this entire registration process, I set up your VIN code system for you, and I get you all of the info and instructions you need for generating your VIN numbers and doing your MCOs and VIN labels .... AND get you a starter packet of MCOs and labeling to get you going!!!! SERVICE: I will take care of the entire federal vehicle manufacturer license registration process for you and set up your VIN code, get it approved and get you all of the info and instructions for doing your VIN numbers and printing your MCOs and labels. We will provide you ALL of the information and instructions you will need to easily calculate your VIN numbers, and print your MCOs (vehicle manufacturer's titles) VIN labels and MCOs. I will get you licensed and registered with the USDOT and we will get you will be listed on the USDOT NHTSA list on their registry website of vehicle manufacturers authorized to issue VIN numbers and MCOs -- for DMVs throughout the country to verify. easy-to-use, easy-to-adjust .doc printing templates!!! TIME: This USDOT Federal vehicle automobile and trailer manufacturer registration process documentation process takes typically about 1 to 6 weeks total time... from the very beginning to getting everything submitted, approved and posted on the USDOT / NHTSA website of federally-recognized, licensed and registered vehicle manufacturers for all DMVs throughout the US and the world to confirm you and issue titles with your company as the "make" for vehicles - motorcycle trailers, LSVs, cars, trucks, vans, limos, etc. for a ONE-TIME FEE on special now for just $499 (regular $750) . 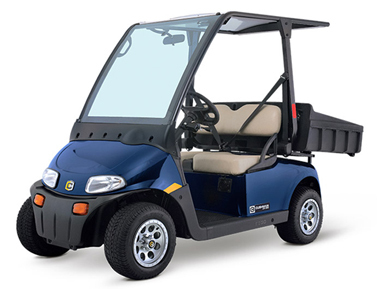 . .
Each VIN program covers one TYPE of vehicle only. We do all of the processing. We don't leave you hanging like others do. 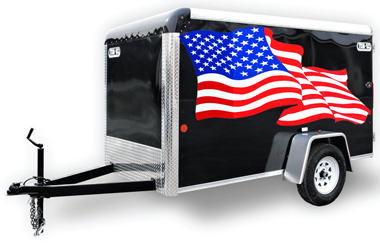 Whether you are manufacturing motorcycles, trailers or LSVs, etc -- we make your federal vehicle manufacturer process very easy on you. There are NO headaches, NO hassles, NO inspections, NO background checks, NO problems. When finished we get you your completed and approved VIN code and simple instructions for doing your VIN numbers. The process is pretty painless and hassle free for you. We just need some basic info in the questionnaire below. Just copy and paste the questions below into an email and fill in the answers in your email. Once we have that info, we will invoice you through PayPal Merchant Systems and you can pay either by PayPal or just by credit card for the full amount and the VIN license and registration process will begin after payment is completed. When finished we get you your completed and approved VIN code and simple instructions for doing your VIN numbers. 7) What type(s) of vehicle(s) do you wish to be set-up to build? 8) What is the range of vehicle per year that you wish to be able to produce and VIN ?